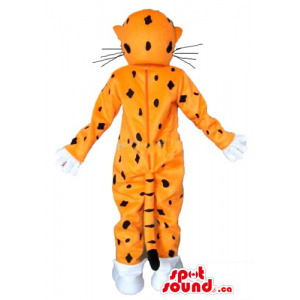 Jungle animal mascots /	There are 35 products. 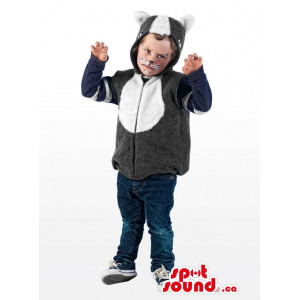 All our Jungle animal mascots costume to buy. 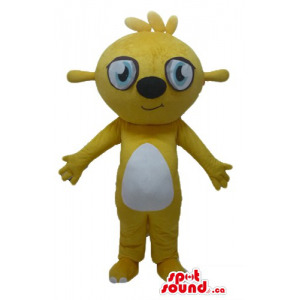 Our Jungle animal mascots are fast shipped all around the world. 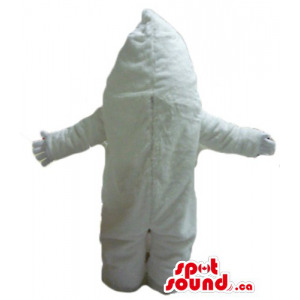 All our Mascot snake costume to buy. 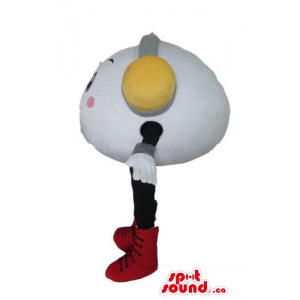 Our Mascot snake are fast shipped all around the world. 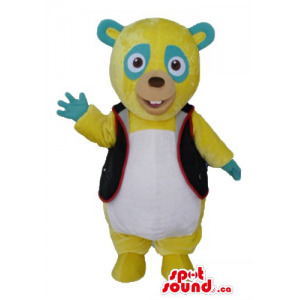 All our Mascots Koala costume to buy. 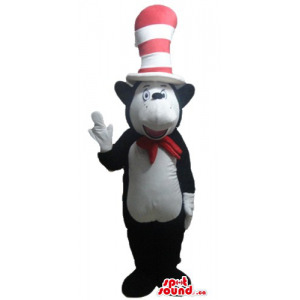 Our Mascots Koala are fast shipped all around the world. 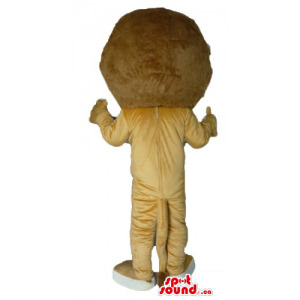 All our Lion mascots costume to buy. Our Lion mascots are fast shipped all around the world. 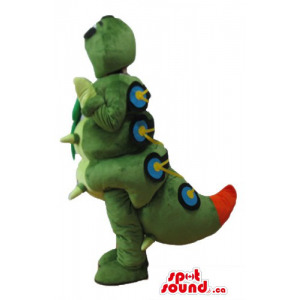 All our Mascot of crocodiles costume to buy. Our Mascot of crocodiles are fast shipped all around the world. 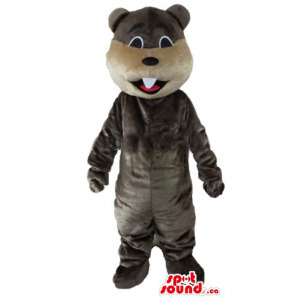 All our Mascots turtle costume to buy. Our Mascots turtle are fast shipped all around the world. 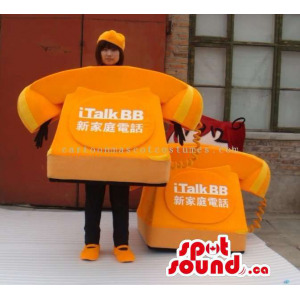 All our Mascot of pandas costume to buy. 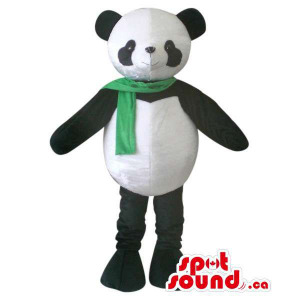 Our Mascot of pandas are fast shipped all around the world. 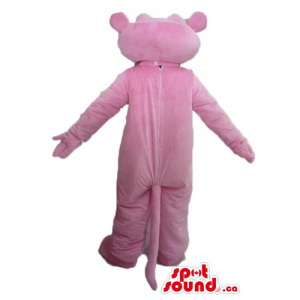 All our Mascots hippopotamus costume to buy. Our Mascots hippopotamus are fast shipped all around the world. 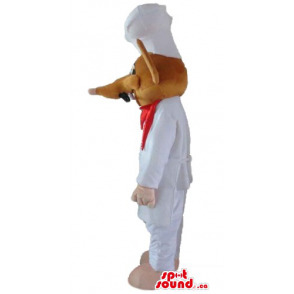 All our Elephant mascots costume to buy. Our Elephant mascots are fast shipped all around the world. 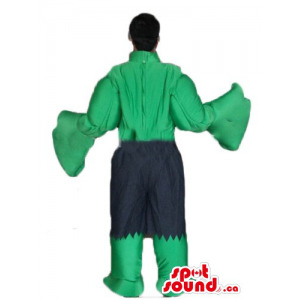 All our Mascots frog costume to buy. 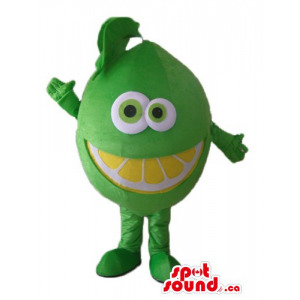 Our Mascots frog are fast shipped all around the world. 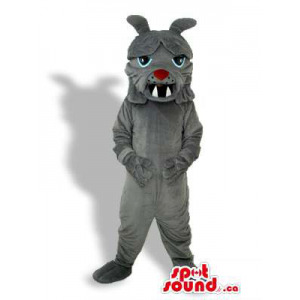 All our Kangaroo mascots costume to buy. 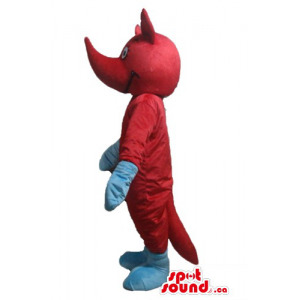 Our Kangaroo mascots are fast shipped all around the world. 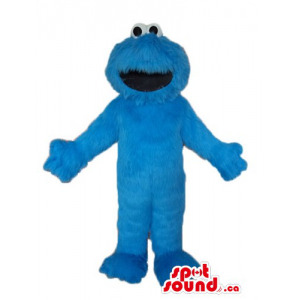 All our Mascots monkey costume to buy. Our Mascots monkey are fast shipped all around the world. 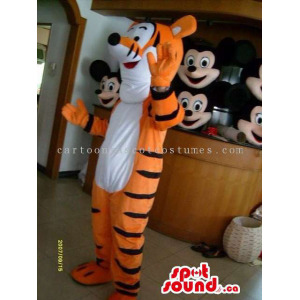 All our Tiger mascots costume to buy. 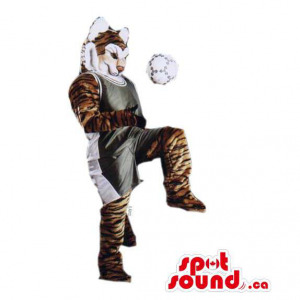 Our Tiger mascots are fast shipped all around the world. 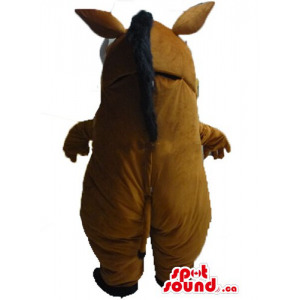 Light brown giraffa Mascot costume fancy dress is part of our most popular animal Mascot collection. 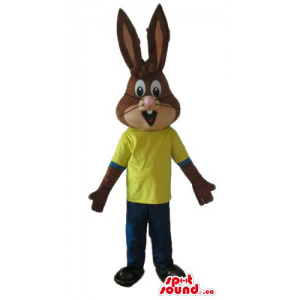 It is ideal for Haloween and animal themed parties, fundraising events, promotional or advertising campaigns. 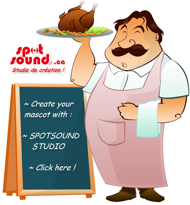 Animal Mascot will impress you with the finish and quality. People Love Mascot! It is great to play or to display! Harry up! 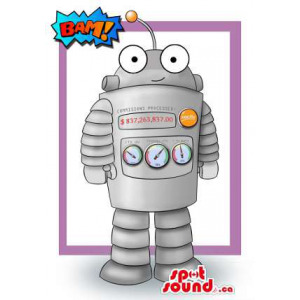 Buy your Mascot today! 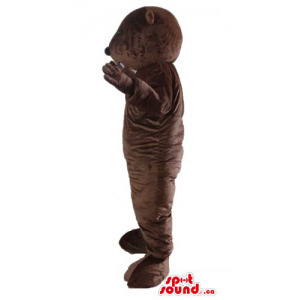 Blue dressed meerkat Mascot costume fancy dress is part of our most popular animal Mascot collection. 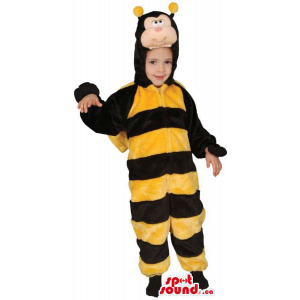 It is ideal for Haloween and animal themed parties, fundraising events, promotional or advertising campaigns. 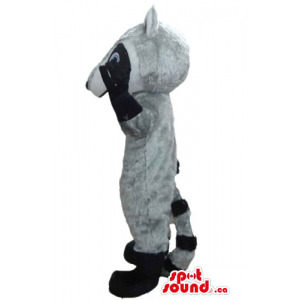 Animal Mascot will impress you with the finish and quality. People Love Mascot! It is great to play or to display! Harry up! 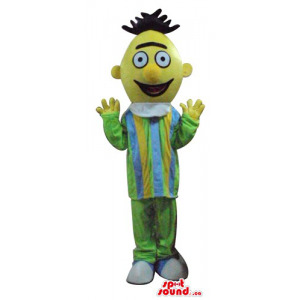 Buy your Mascot today!